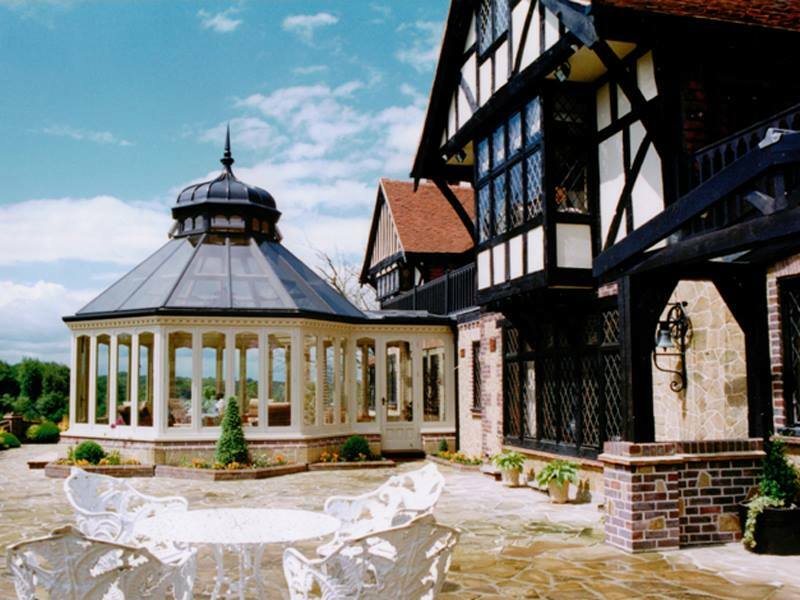 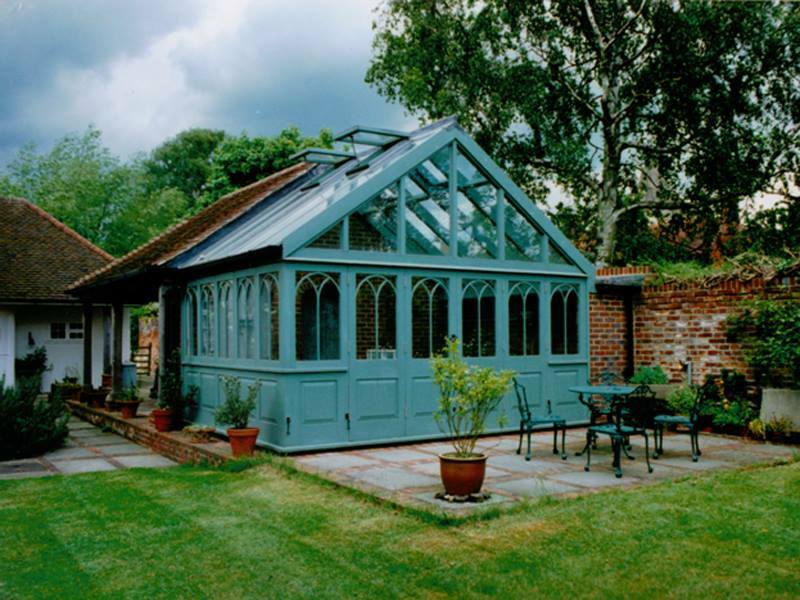 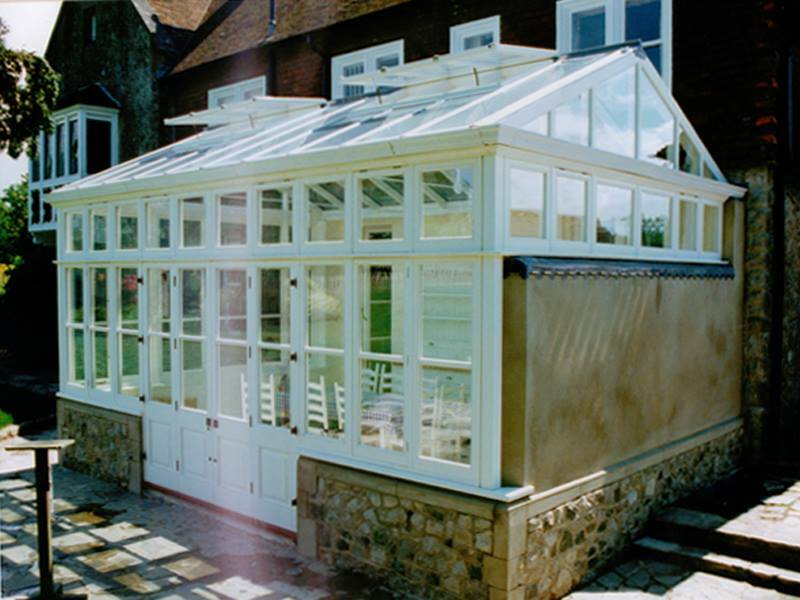 Our team manufacture the highest quality wooden conservatories to meet your exact specifications. 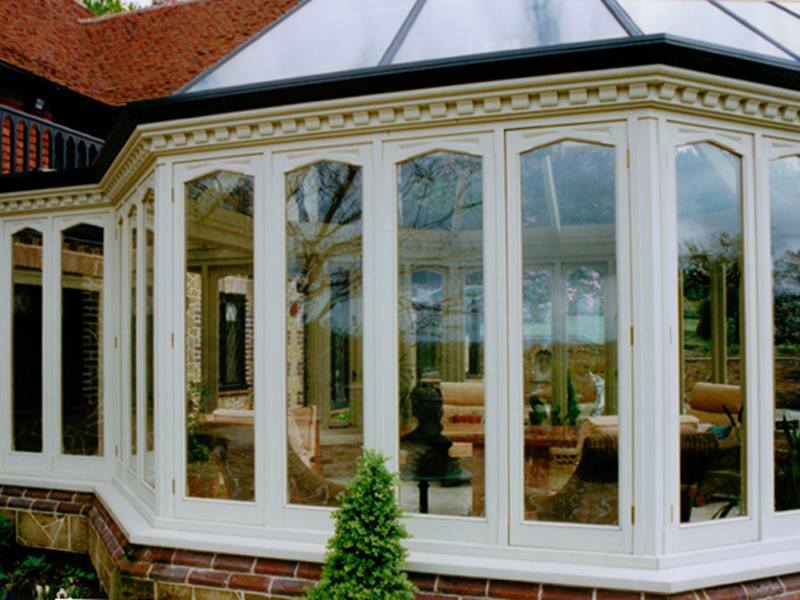 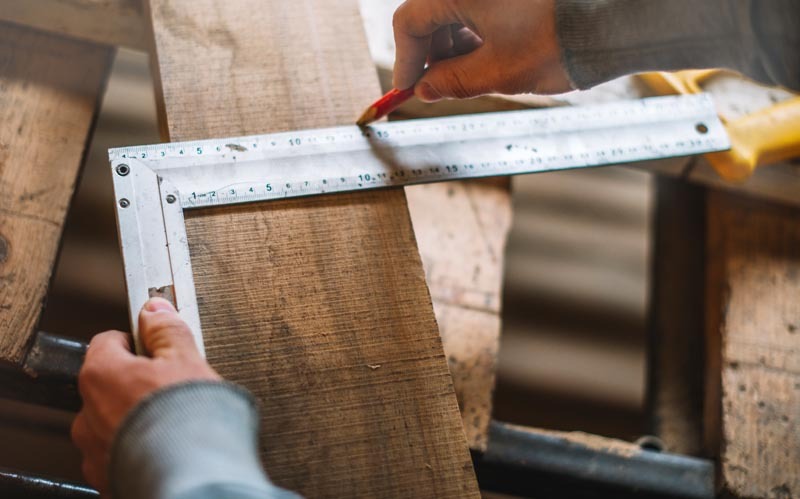 We offer a range of designs, so whatever your vision, Newlands Joinery can assist. 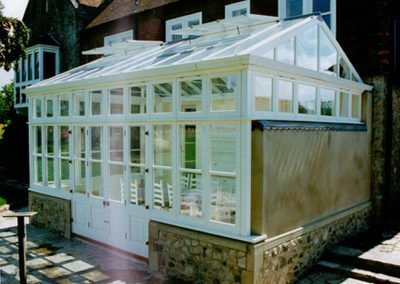 All of our wooden conservatories offer glazing solutions to satisfy building regulations, and we can also produce roof lanterns to your own creative specification; creating a beautiful feature and a naturally light filled room. 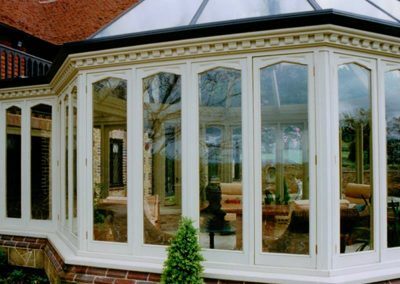 Contact us, and a member of our team will be happy to help discuss your project.